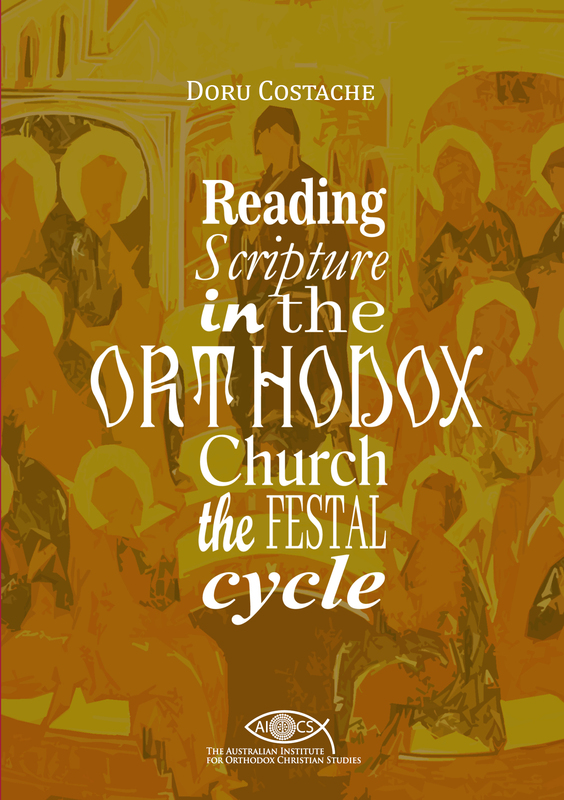 Stay tuned for the second part of Reading Scripture in the Orthodox Church! 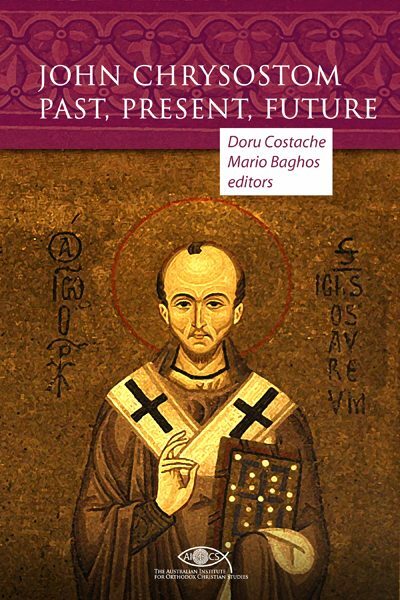 This volume of the series by Doru Costache explores the scriptural readings prescribed for the annual festal cycle. AIOCS Press will publish the book in late April with the generous support of the Australian Research Theology Foundation Inc.
Cover design and layout by Ion Nedelcu. 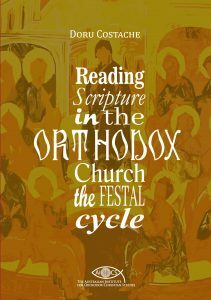 Continuing the first part of this project, where I reflected upon the scriptural readings prescribed for the liturgies of the Sunday cycle, herein I consider the significance of the passages read for the liturgies of the major festivals in the Eastern Orthodox tradition. I observe the same approach, that is, by summarising the two prescribed texts, from the Apostle and the Gospel books, then by pondering their common message against the backdrop of the respective festivals, followed by a brief sentence meant to capture the wisdom of the readings, and five keywords. I work with the same assumption, which I discussed in the previous volume of the series, namely, that the two readings are not gathered at random and that, in fact, they had been chosen because they convey a common wisdom. This is a very profitable way of looking at the pedagogical dimension of the festal cycle. The festivals of the Church are not what we usually call “worship,” they rather are part of a complex, ongoing catechism, which every year reminds God’s people of the basics of its faith and way of life.